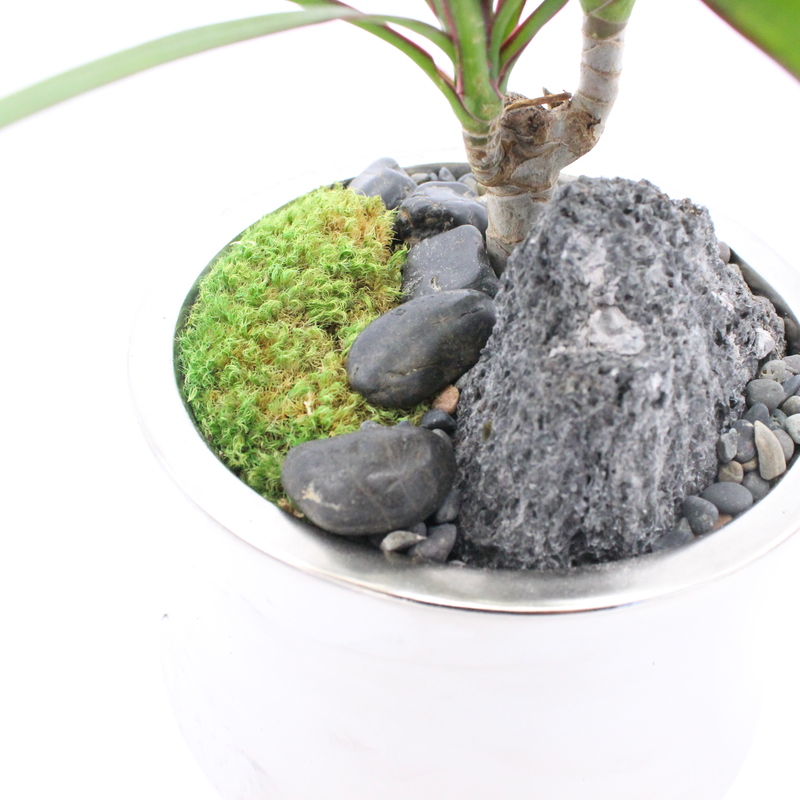 Bring the essence of nature and meditative relaxation to your life with this engaging succulent kit. 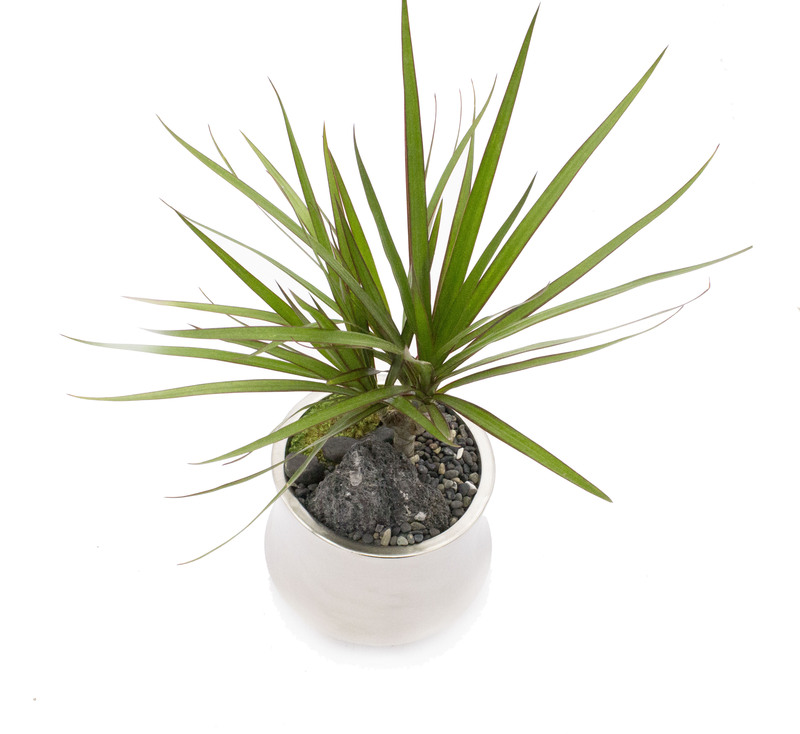 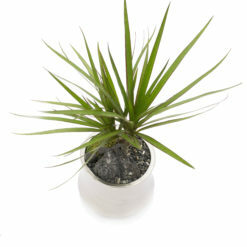 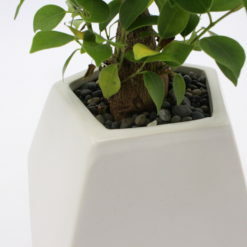 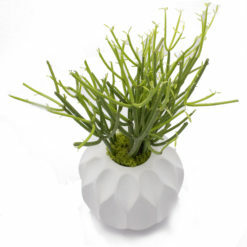 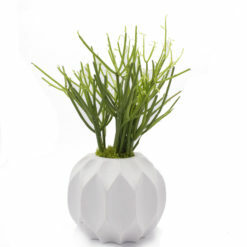 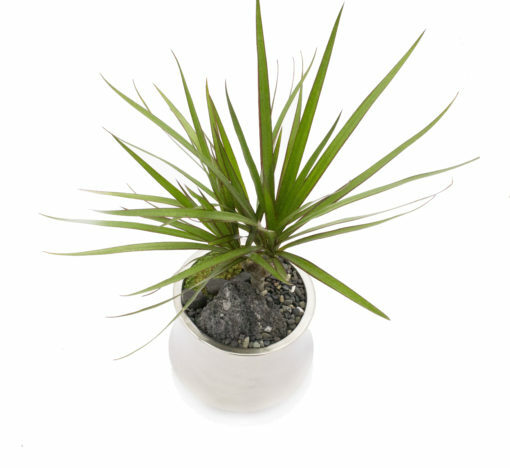 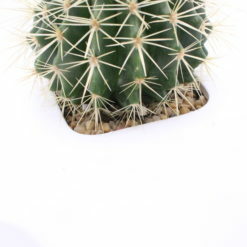 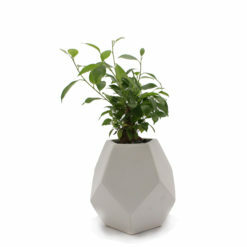 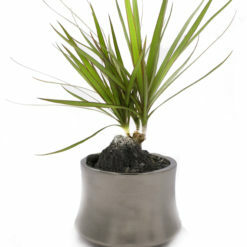 It contains everything you need to cultivate your Marginata plant at home.Includes pebbles for cover, Juicykits.com Potting soil , river stones for drainage, preserved moss, decorative extras detailed directions, and a beautiful gloss finish geometric ceramic pot. 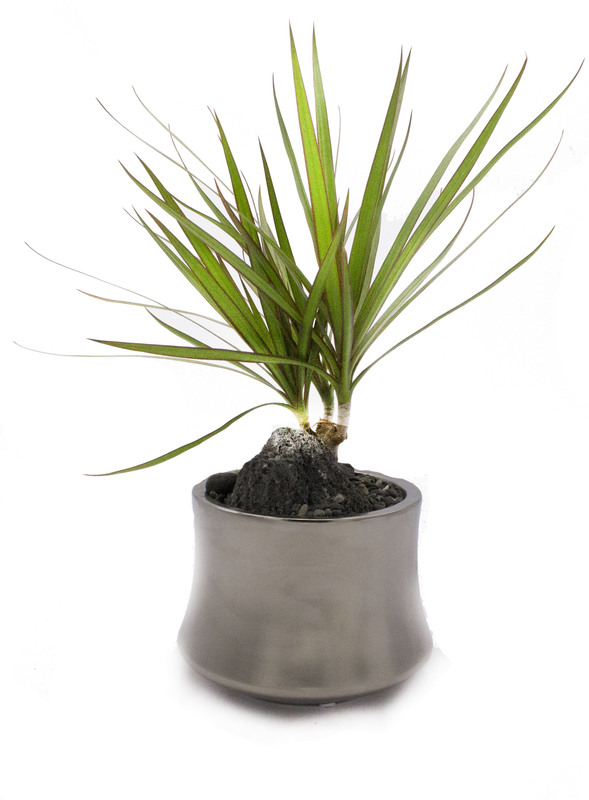 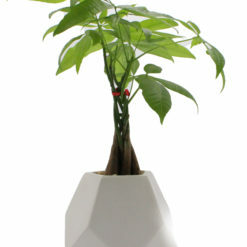 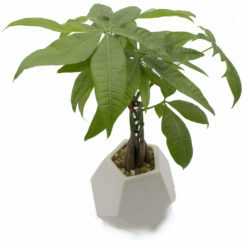 •	The silver glossy ceramic and Marginata tree, of course!